When Counter-Strike fans think of the top 8 teams in the world, many will forget to include the CIS team that’s loaded with potential: Gambit eSports. Gambit eSports is looking stronger than ever this week at the ELEAGUE major in Atlanta, Georgia. The members of Gambit have won their first two matches, and will play against Virtus.pro on day three. Before the major, many would not believe that Gambit, led by former Na’Vi player Daniil “Zeus” Teslenko and X-God Mikihail “Dosia” Stolyarov could have started off 2-0. However, on day one, Gambit pulled off what many have called an upset against North, beating them 16-8. On day two, Gambit defeated GODSENT 16-9. If their current performance keeps up, I expect them to make legend status once again at this major. After picking Zeus up shortly following his release from Na’Vi, Gambit seem to be improving drastically. In the past couple months with their new in-game leader, they have won Acer Predator Masters Season 3 and Dreamhack Winter 2016. If this string of achievement keeps up, Gambit should become legends for the second time in a row this week. 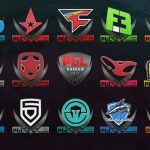 Atlanta 2017 is expected to be the last major before a large shuffle happens in the professional scene, and the upcoming shuffle may negatively affect the teams involved. 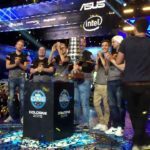 The upcoming Swedish shuffle may negatively affect GODSENT and Fnatic, and the same can be said about the upcoming French shuffle and its potential negative effect on Team EnVyUs and G2 eSports. 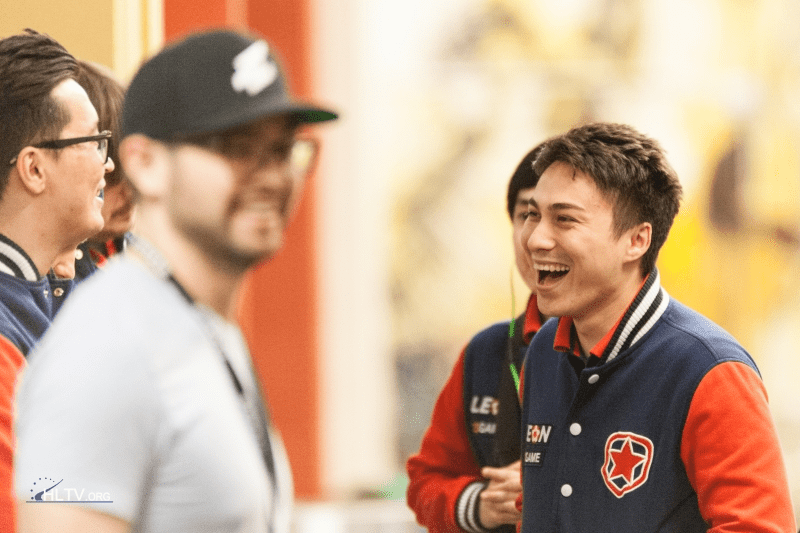 The upcoming shuffles, mixed with the decline of former legends such as Team Liquid and Flipsid3 Tactics open up a spot for Gambit to secure legend status once again. 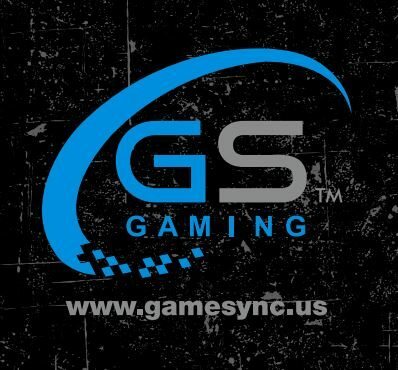 Statistically, the players on Gambit have performed extremely well in their matches. In their match against North, every player had an HLTV rating of 1.00 or higher. 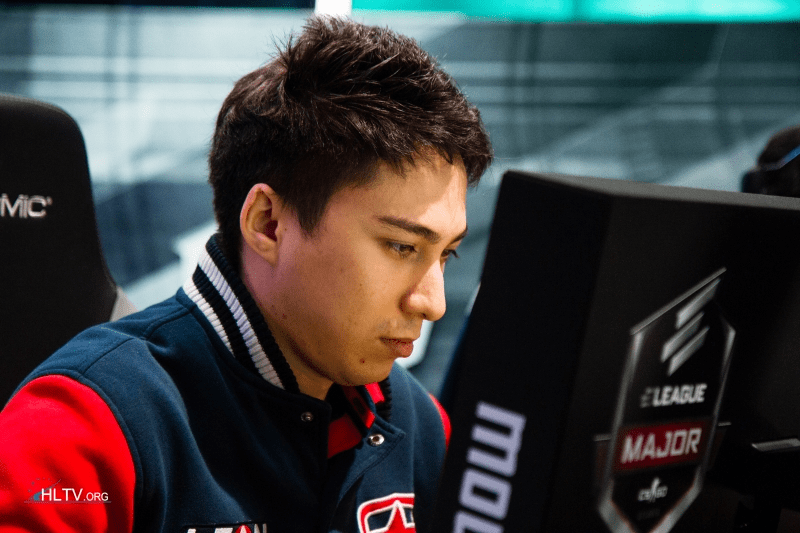 In their match against GODSENT, adreN was able to pick up 28 kills and led the team in kills, damage, entry kills, and had the highest rating in the match. In the match against North, Zeus led the charge and scored 20 kills and led his team in damage. The two matches were played on Cobblestone and Overpass, which are Gambit’s two best maps. Gambit has an extremely high win rate on these maps; they have won all twelve of their matches on Cobblestone in the past three months, and have won nine out of ten matches on Overpass in the past three months. Gambit is currently sporting high win rates across the board, as they have win rates above 57% on every map except Cache in the past three months. In a recent interview with HLTV, HObbit talked about the preparation that Gambit has done leading up to the major. He claims that the team “prepared for everyone.” He also claims that Zeus has literally prepared for every single team. Such preparation was not necessary before this major, as teams were placed in specific groups and only needed to prepare to play against 3 other teams. Now, however, the level of competition is rising as teams do what they can to prepare to play against any team. He also says that getting to the playoffs is their “minimal goal,” so they should not be underestimated. Although many people don’t realize it, Gambit eSports continues to be a threat for top teams at this major, and their hard work will surely pay off this week. They have already shown that they have upset potential by beating top teams North and GODSENT, and will face giants Virtus.pro tomorrow. A match on Cobblestone is likely, as VP is one of the top teams on Cobblestone as well. If Zeus continues to lead his team as well as he has been, and if the rest of the team can support each other throughout the match, they could surely upset VP.